That's right: Africa! One of the most exotic destinations on the planet. Home to lush animals, unique landscapes and cheerful people. It was for this Africa that we fell in love. In 2002 we decided to adopt it as a home and founded Planeta Africa Travel in 2010. From the first day, we are doing what we love, realizing personal dreams. We are a qualified and dynamic team of travel consultants, capable of offering personalized services that will exceed your expectations and provide you with one of the greatest holiday’s experiences of your life: getting to know Africa. With our expertise on the African continent, we have naturally become a Destination Management Company (DMC) and offer logistics services to major tourism companies around the world. We also provide all the information necessary for you to make your trip to South Africa, an unforgettable one! 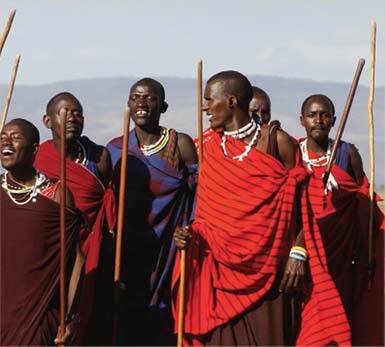 Driven by our passion, we became experts in Africa as a holiday destination. We know every corner of this continent and we are sure that we can help you with our services. Check our packages, plan your vacation to Africa with us and have fun.